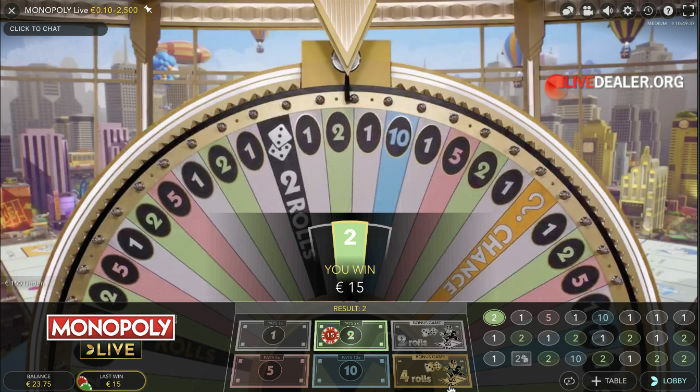 A small number of live casinos are now offering MONOPOLY Live. It’s the latest game from Evolution Gaming, in partnership with Hasbro. 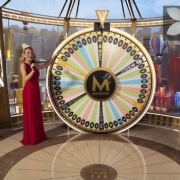 In a nutshell, this is a Monopoly-themed DreamCatcher big money wheel. Evolution Gaming actually refer to it as their new edition of DreamCatcher, hinting that there are more big wheel editions to come. Just like DreamCatcher, this game comes with 54 segment big wheel. 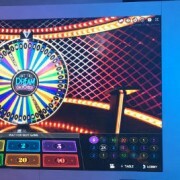 Just like DreamCatcher you bet on your segment(s), watch the dealer to spin the wheel, see where it comes to rest and whether you have winnings to collect. But unlike DreamCatcher, you have a very conspicuous Mr Monopoly sitting beside the wheel sipping tea and reading his paper. Beautifully presented it has to be said. This game feels like it was a very expensive investment. The kind that will require plenty of player losses to justify. I have already played my part to this end. 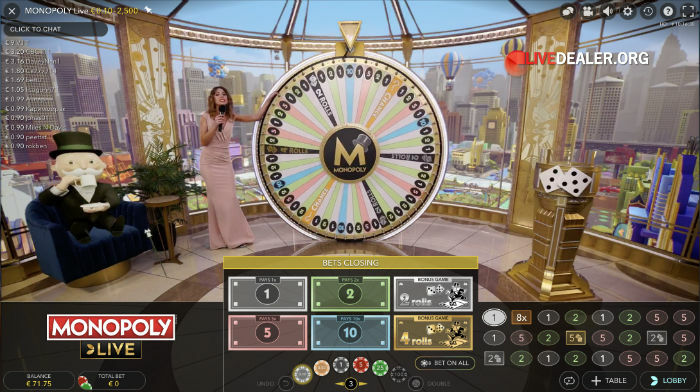 Bet options are slightly different on MONOPOLY Live (compared with DreamCatcher). 4 rolls which also triggers a bonus game round. 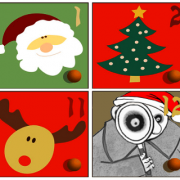 Bets on 1, 2, 5, 10 return corresponding payouts (1x, 2x, 5x or 10x bet amount). 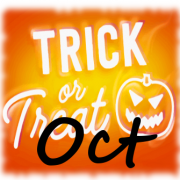 There’s no 20 or 40 segments…these have been replaced by the 2 rolls and 4 rolls bonus game bet options. 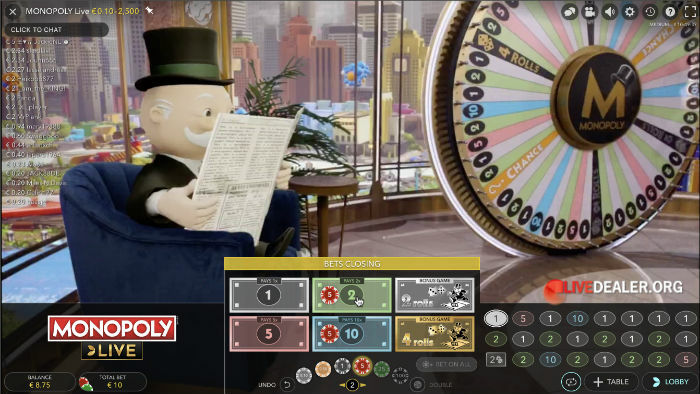 As soon as either the 2 roll or 4 roll bonus rounds are triggered, Mr Monopoly springs from his chair and the wheel is replaced by an animated Monopoly board. 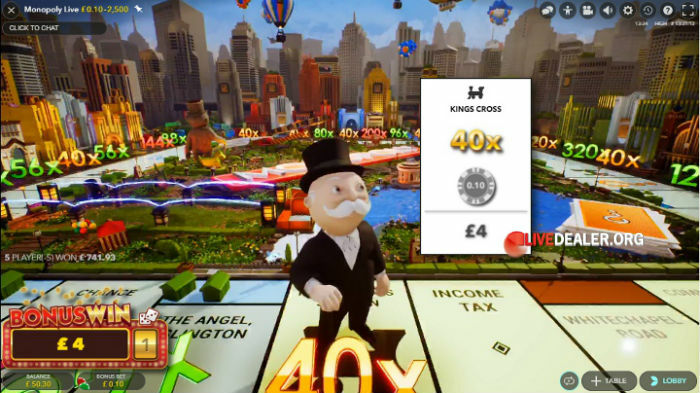 A pair of die are then rolled (twice for a 2 roll game, 4 times for a 4 roll game) and Mr Monopoly walks the board accordingly, racking up bet multipliers depending on which properties he come to rest at after each roll. 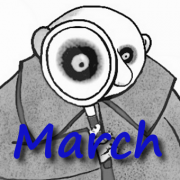 He can also land on other Monopoly sections, like Chance, Community Chest or Go to Jail to complicate matter slightly. But bet multipliers do dominate the board. Of course you only rack up all these bonus game bet multipliers if you had money on the 2 roll or 4 roll positions as appropriate. You can’t bet on Chance, but there are 2 of these segments on the wheel. It acts as a random multiplier (your current bet remains in place and if it comes up next spin, it is multiplied), or a random cash prize. 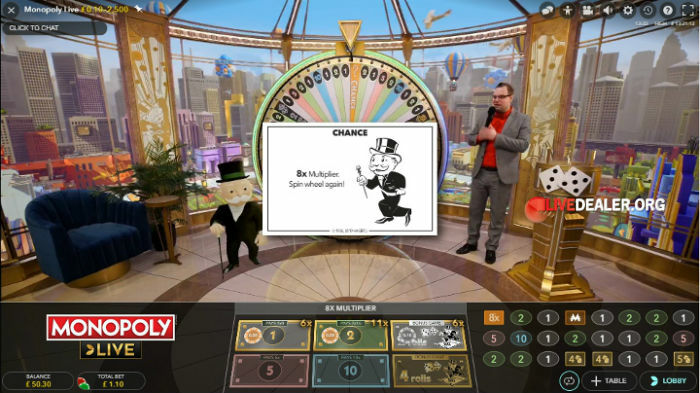 MONOPOLY Live has all the hallmarks of a horribly retuning game. No skill involved, with wiz-bang, expensive looking graphics designed to distract players from mounting losses. 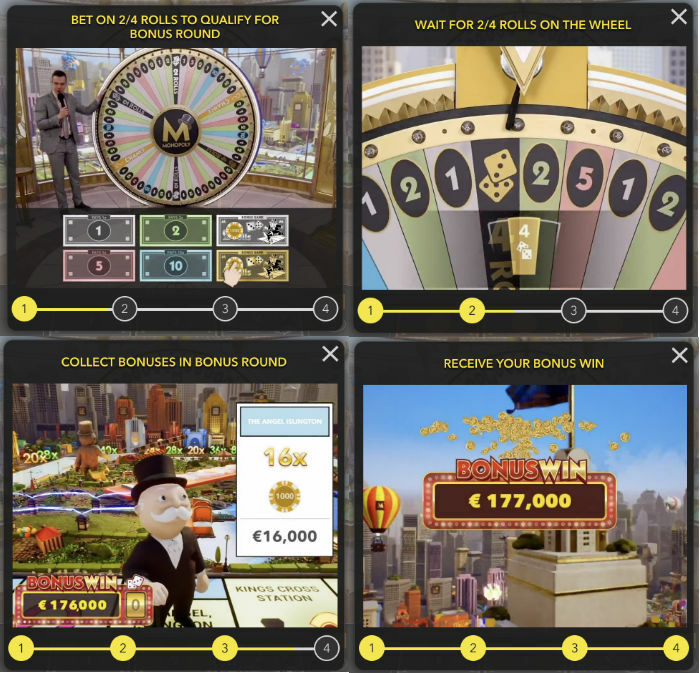 Where can you play MONOPOLY Live? The game went live at Leo Vegas today, who are one of the early adopters. 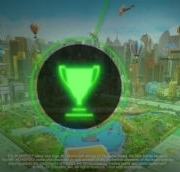 The MONOPOLY Live thread in the forums will keep you updated on where else it is added in coming months.